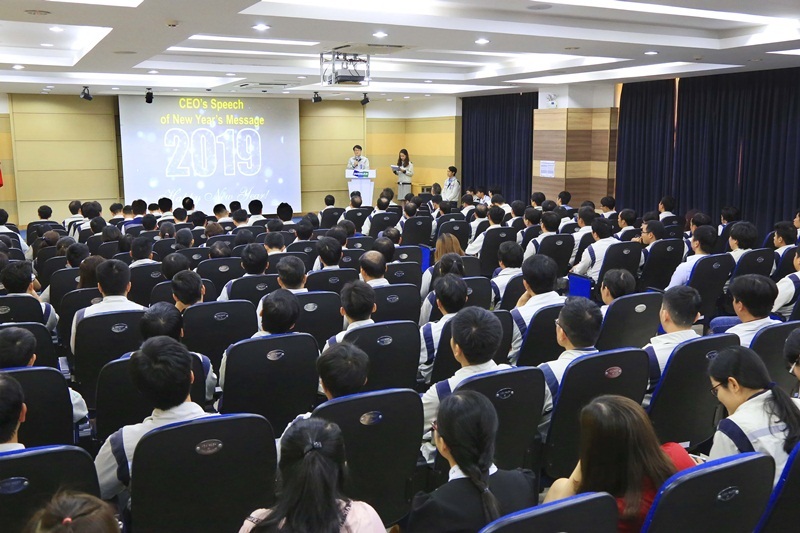 Doosan recently appointed Mr. Jeong Young Chil to be the new Chief Executive Officer and General Director (CEO & GD) of its Vietnamese’s base - Doosan Vina - since January 14th 2019. First is to ensure safety for all employees. Second is to always satisfy the customer’s requirements and Third is to build a "One Team Doosan Vina" working environment routing on open communication. 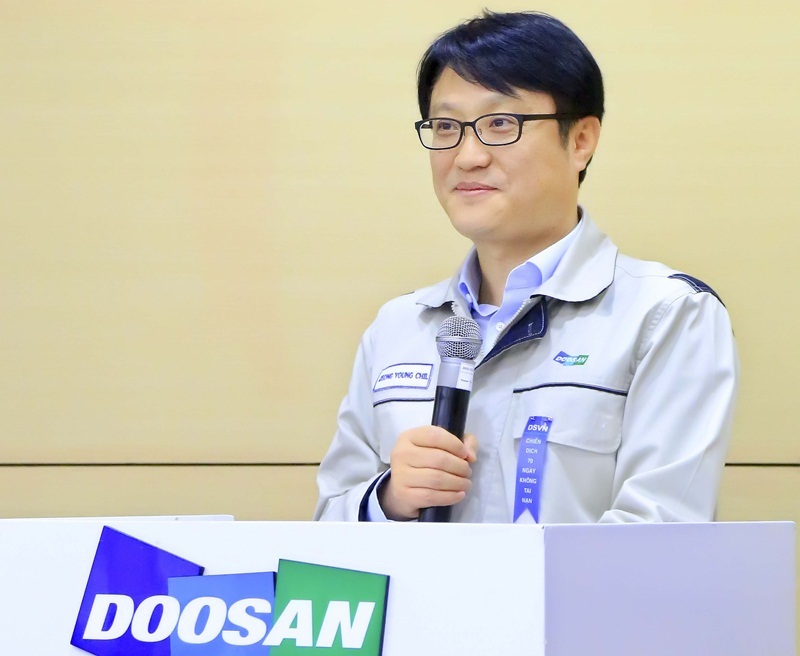 These are the 3 key points that will help Doosan Vina to be stable, reputable, competitive and become a leading mechanical enterprises.